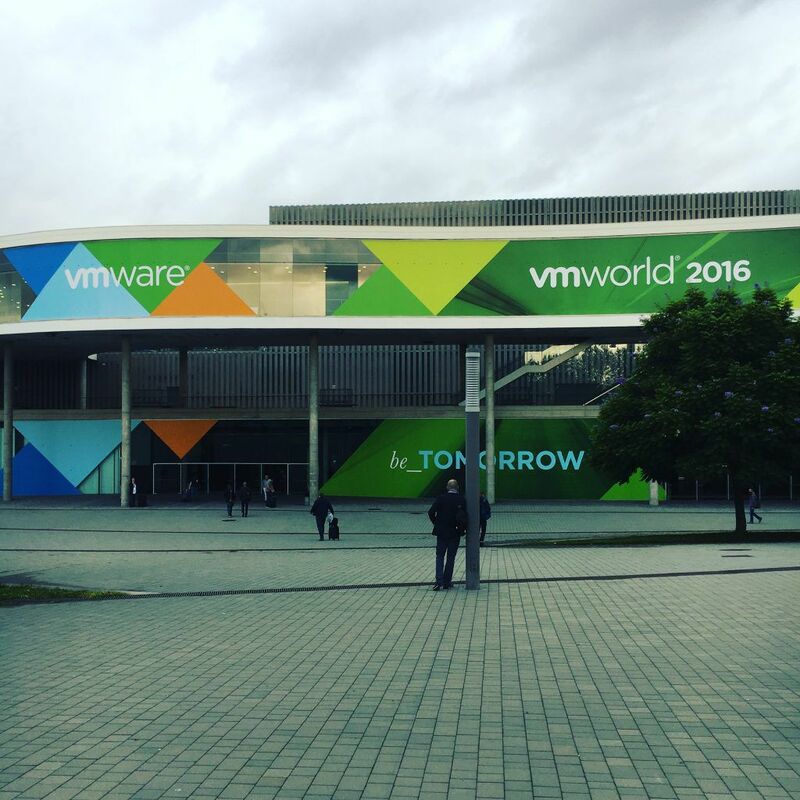 VMworld Europe 2016 in Barcelona is a couple of weeks old now, and most of the dust has settled. Besides the general announcements around vSphere 6.5 and surrounding products, the next big thing might just be Cross-Cloud Architecture and of course VMware Cloud on AWS. The announcements around vSAN 6.5 (yes, it is now vSAN and not Virtual SAN/VSAN anymore), are also very interesting. Perhaps it’s time I revisit my earlier VMware VSAN; More than meets the eye post and update it for vSAN 6.5? 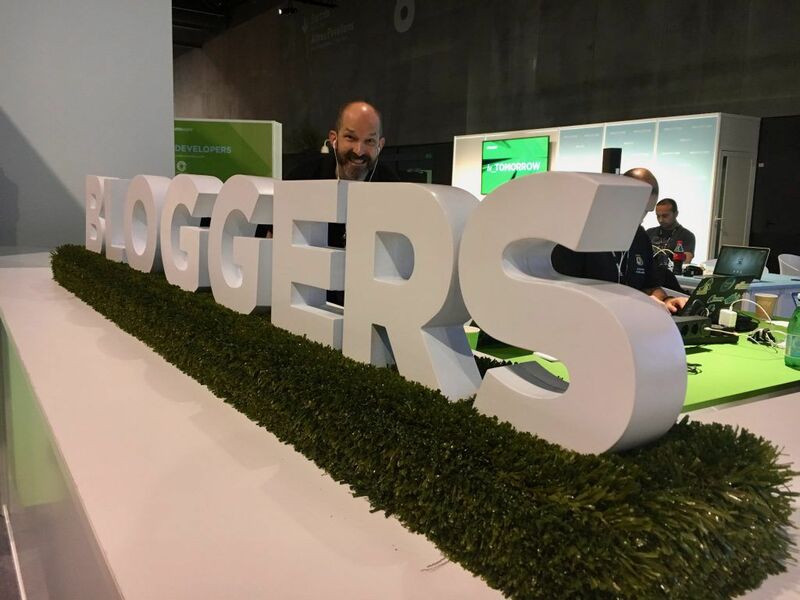 What really stands out after having time to digest it, is how VMware and VMworld felt energetic again. The keynotes were good, especially on day 1. That keynote is probably the best VMware keynote I’ve ever seen. 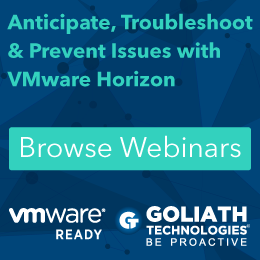 Everything VMware has been talking about for years, perhaps without actually being able to get the message clearly across to everyone, seems to click neatly into place now. There is a vision now, a vision you can actually relate to, and believe in. Even the tagline_ betomorrow, makes more sense now. 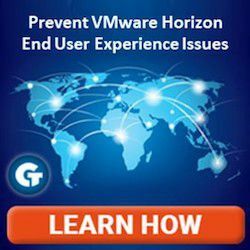 I don’t know if anyone else has noticed, but it feels like something has changed internally in VMware in the last year and a half or so. There seems to be a new drive, a clearer focus. To be frank, it feels fun again, something it really hasn’t for the last couple of years. As per usual, my biggest take-away from attending VMworld is networking and talking to real life people — The same people I «talk» to virtually all the time. I even met quite a few new people this year, and that’s always awesome! Both these sessions were awesome. If you work as an architect and haven’t had a look at VMware Validated Designs yet, drop what you’re doing and go have a look. Right now. 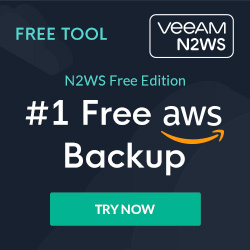 VMware Cloud on AWS was a little light on details (naturally, since it’s not even released/available yet) but for now this one gave a really good overview of what is is, and perhaps more crucially what it isn’t. As a VMUG Leader I attended the VMUG Leader Lunch, which had an awesome Q&A session with Pat Gelsinger and Joe Baguley —That session should have been recorded too. I met up with Ed and Chris, all three hosts of vSoup were finally in the same city at the same time, for the first time since 2011! We recorded a quick vSoup Podcast, and even got Emad Younis as a surprise guest. That recording is still unreleased, hopefully we can get the audio cleaned up and it published pretty soon. VMworld 2016 has left me happy. Happy with the direction VMware is going, happy with the event and really happy I wore that shirt for the vRockstar party. As a side note, my FitBit logged 108,427 steps while I was in Barcelona, not to bad for under a weeks worth of conference. Now, can someone tell me where VMworld Europe 2017 will be held?